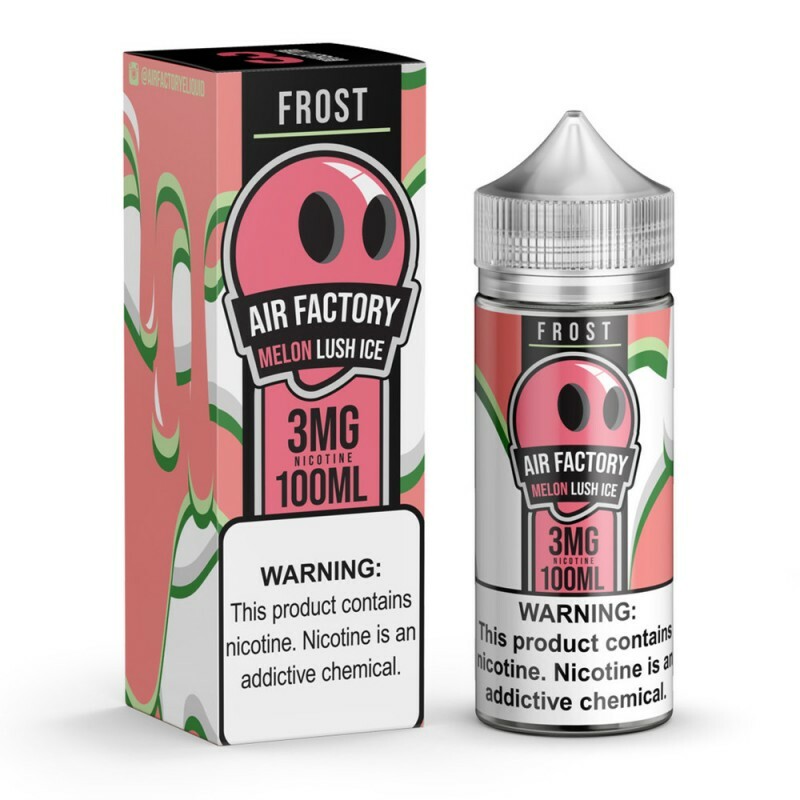 Melon Lush ICE by Air Factory – 100ml is a deliciously wild blast of lush melons. Watermelon, Honeydew? Invite them all to this lavish party of class and tranquility in perfect harmony with menthol.